Italy's president Sergio Mattarella has approved a populist coalition government put forward by the 5 Star Movement and the League. 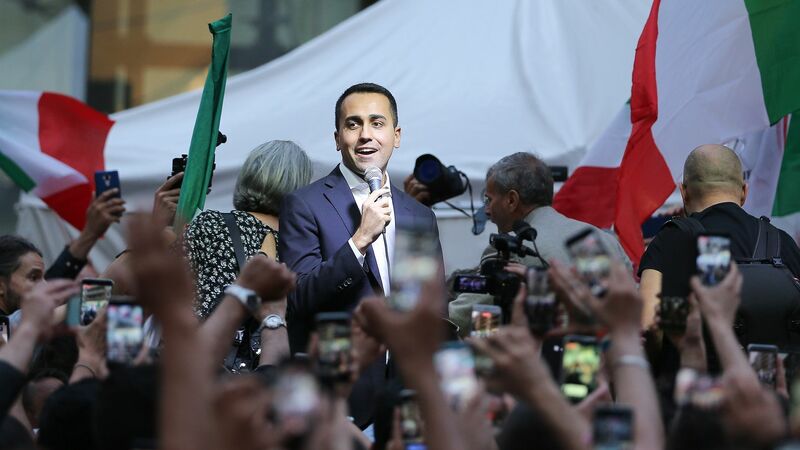 The big picture: The two populist parties, big winners in March's elections, had agreed previously to govern together but had their cabinet vetoed by President Sergio Mattarella. The economic program of the two eurosceptic parties has caused a storm in European markets the last two weeks. Political newcomer Giuseppe Conte is still slated to serve as prime minister, but the finance ministry will go to little-known economics professor Giovanni Tria after Mattarella rejected the previous nominee, an advocate of leaving the euro. One happy man: Steve Bannon has been in Italy in recent days promoting the coalition-in-waiting. Sources tell Axios he met with Matteo Salvini, the leader of the League, in March and encouraged him to partner with Five Star.